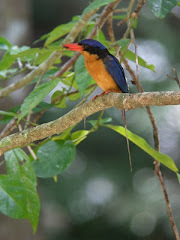 Welcome to the Red Mill House Daintree Birdwatching Blog!!!! Yet another source for spreading the word about our wonderful region and all it's attributes. Red Mill House is an award winning, AAA rated 4 Star Birdwatching Lodge situated in Daintree, Tropical North Queensland. Queensland's Wet Tropics area is a birdwatchers and wildlife enthusiasts paradise - over half of Australia's bird species have been recorded in the region. Red Mill House is an ideally located base from which to experience the bountiful range of flora and fauna and the World Heritage listed Daintree National Park and The Great Barrier Reef. 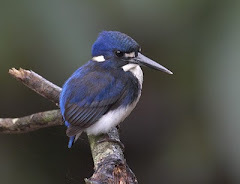 The Daintree Birdwatching Bulletin Board site is an up to date information site listing all recent sightings, locations and birdwatching activities in the Daintree.